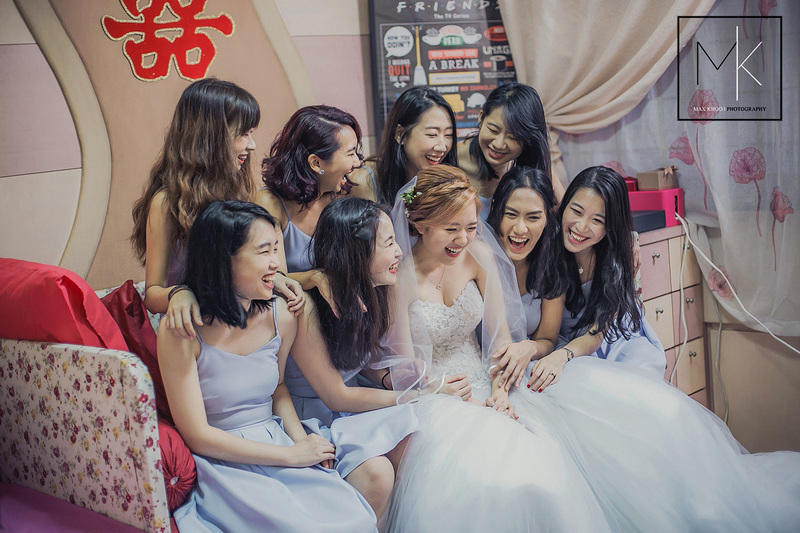 Max Khoo Photography warmly provides you with wedding photography services! We offer a diverse spread of photoshoots, from your pre-wedding to your actual wedding day. We also provide lifestyle and overseas shoots as well! 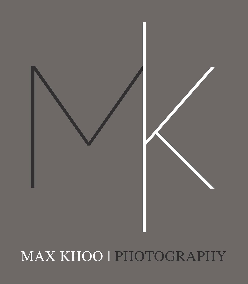 Max Khoo Photography aims to help couples tell their story beautifully and capturing life's best moments!